We don't have that long to go to find out either, in exactly one week today on Thursday 3rd May in London, Samsung will unveil their new phone to the world. I'm sure you're all excited to see what the most success and popular android phone manufacturer will be bringing, and remember we'll be there bringing you information directly from the event (the best place to follow the event is through twitter here btw). To wet your appetites, we thought we'd gather all the rumours around the phone to hopefully give you an idea of just what we might (or might not) expect come next week. 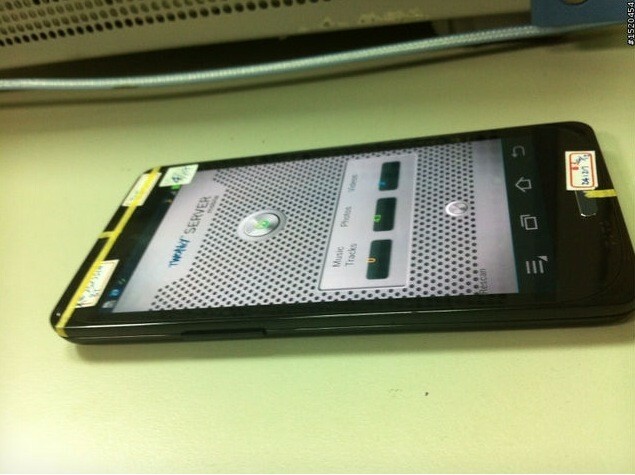 There are also rumours circulating that the device will be thinner than the Samsung Galaxy SII. As we have been given official confirmation that the new quad-core exynos CPU is the same size as the dual-core version used in the Galaxy SII, this seems quite possible. So what are your thoughts about the rumours and "leaked" pictures ofÂ theÂ device so far? I'mÂ personallyÂ very excited to see just what Samsung will bring, especially with regards to the design of the device. 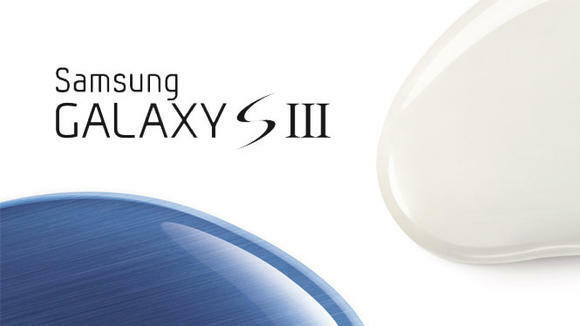 A lot of people complained about the plastic used to manufacture the Galaxy SII (not me, I quite liked it..) and it will be interesting to see if Samsung took this on board with the SIII, there have been numerous rumours of the phone being made of ceramic material on the back of this. I hope you guys will join me on Thursday, I'll be sending out the link to the live stream as and when it is available so you can watch the action unfold yourself as well. In the meantime Samsung have also released an Unpacked app for android that will give you information such as the press release when it becomes available.